At The Beauty Cabin® Biggleswade Salon!!! You can now book your HD Brows Microblading Consultation direct from our New Mobile App…. Consultations are FREE and come with no obligation….DOWNLOAD the App NOW!!! microstroking and hair like strokes to name a few. However, to put it simply, microblading is a form of permanent make up (tattooing) used only on eyebrows, using ultra-fine lines to design a brow shape, that lasts! recommend to you. Suitability for treatment will be assessed and a product patch test carried out. 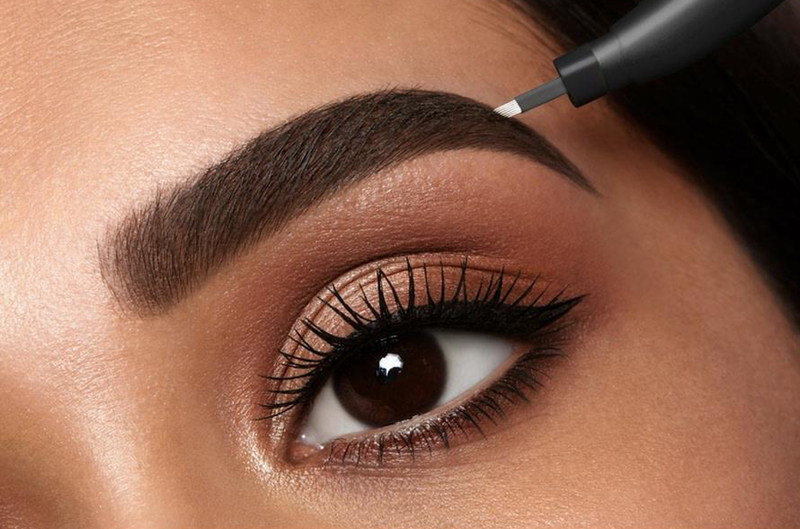 Our HD Brows Microblading artist will draw the brows on with a makeup pencil, then adjust or re-draw as many times as necessary, until you are completely happy with the look. A further appointment is needed approx 5 weeks after your first treatment. This is to add more pigment to the brow area. As the area is healing, some parts may not ‘hold’ as well as others and you may have a few patches that need more colour. This is completely normal and everyone heals differently.